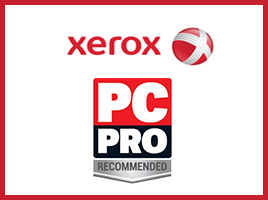 PC Pro recently named the Xerox 6515DNI as a recommended multifunction printer along with a 4 out of 5-star quality score giving it even more credence to warrant a spot within your business! Having also previously picked up a BLI award as well, now’s the perfect time to pick up your Xerox. PC PRO go on to praise its jam-packed features, high-quality and excellent connectivity options and all for a great price. Whilst also praising the 6515DNI for its use of ConnectKey apps and general performance, they couldn’t help but come back around to the exceptional print quality on offer, even indicating how easy it was to pick out small text and gaps that higher priced laser printers generally fail at. 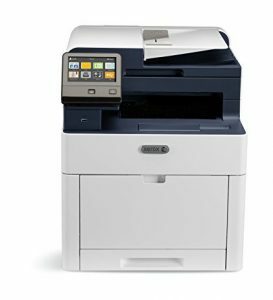 This excellent multifunction also performs highly with Printerbase customers, securing a 4.7 out of 5 rating.